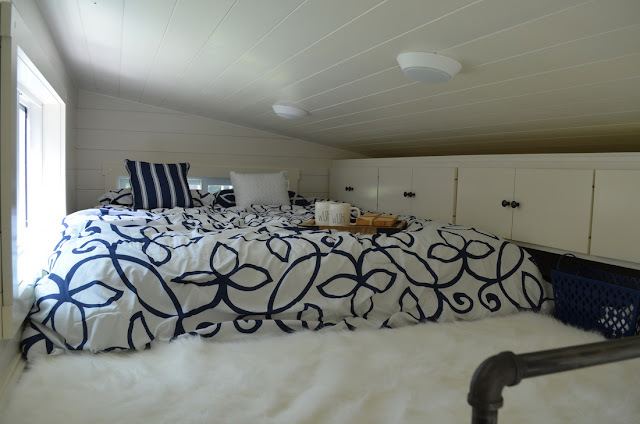 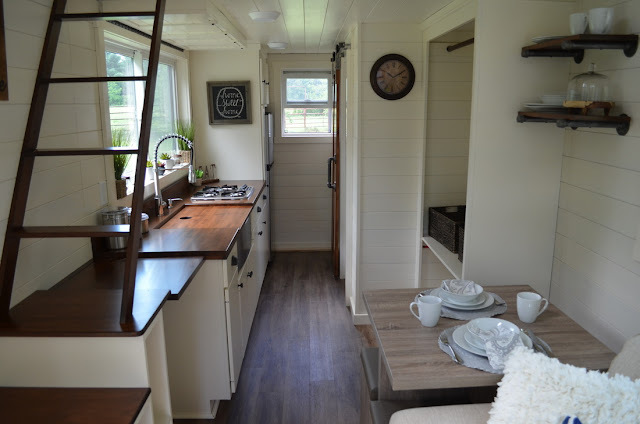 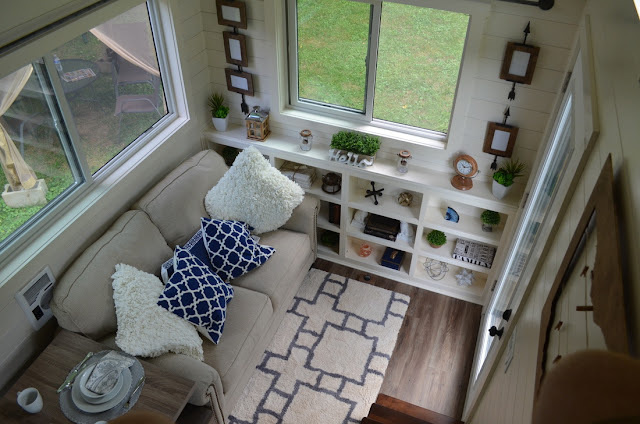 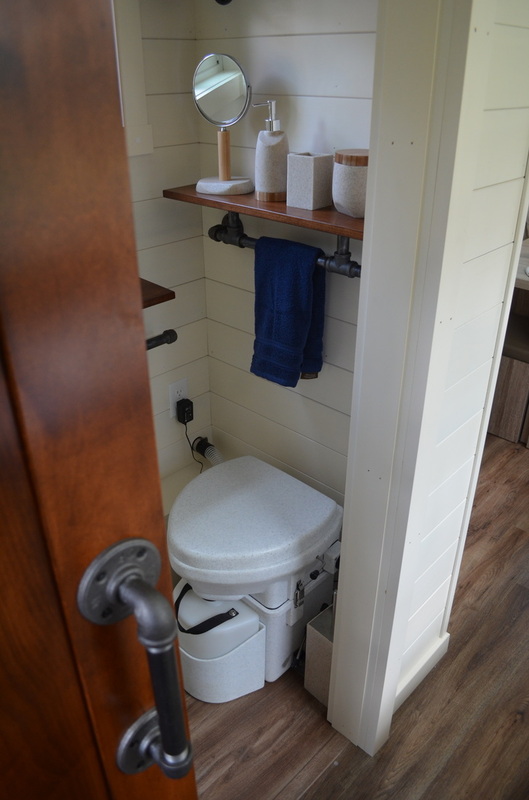 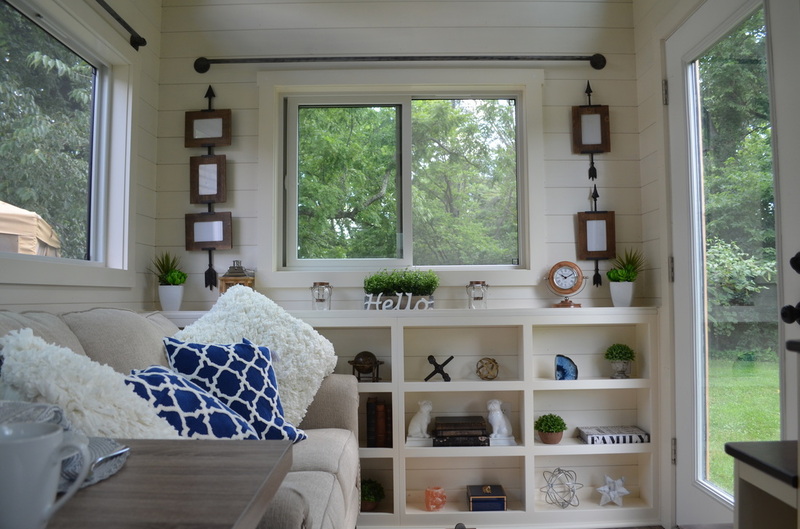 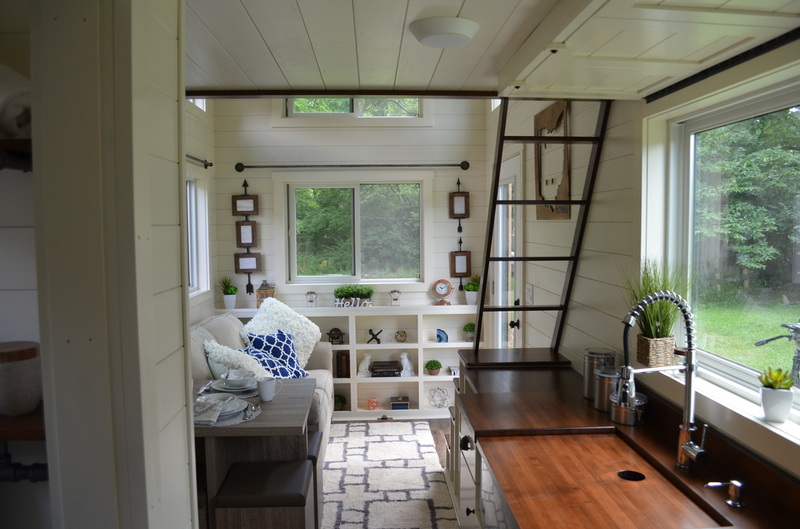 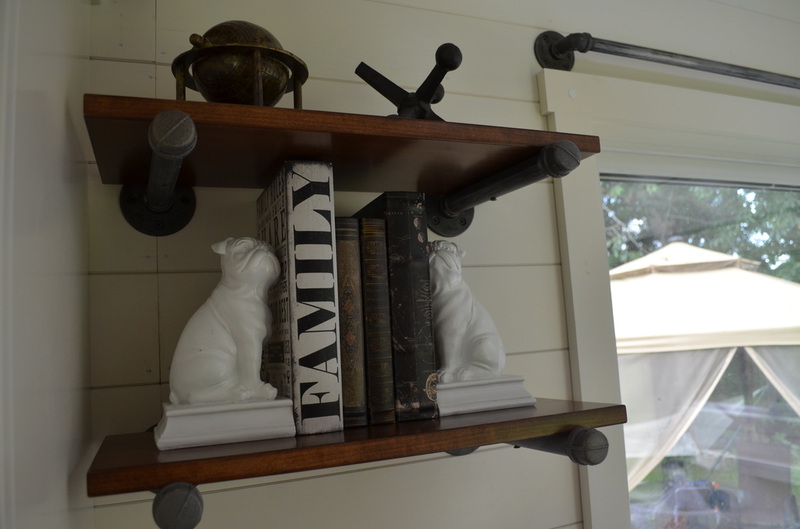 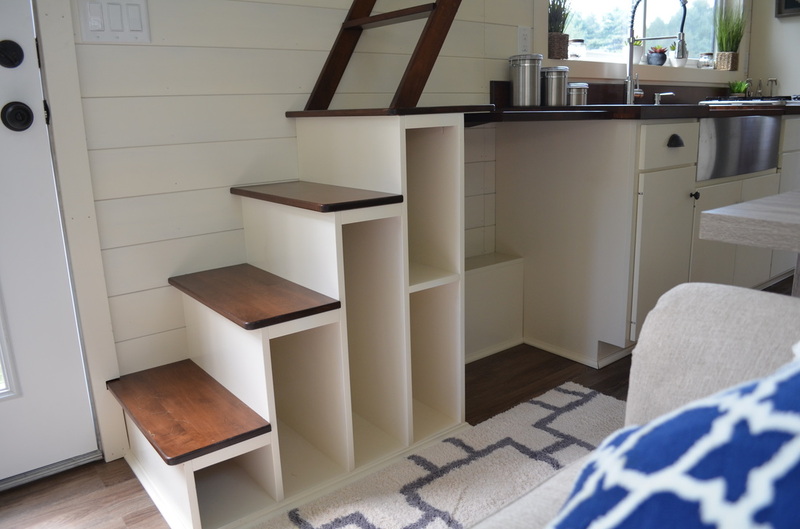 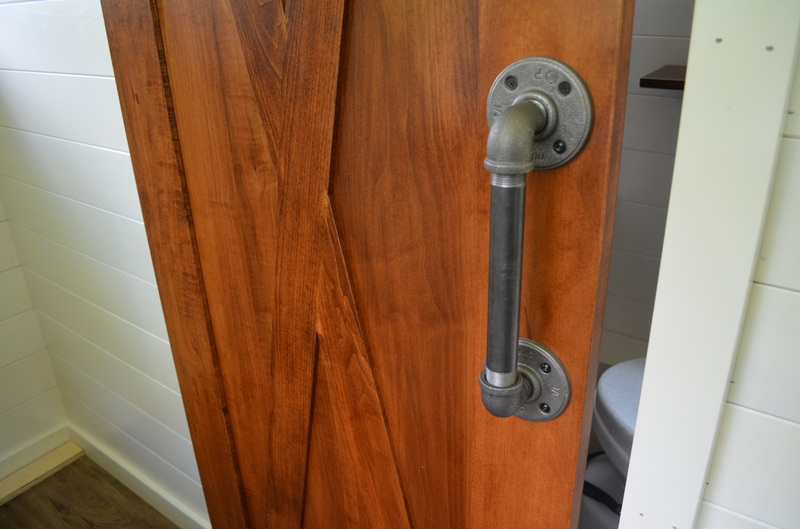 Say hello to the "Mohican"; a beautiful tiny house with gorgeous shiplap walls and walnut accents throughout the space. 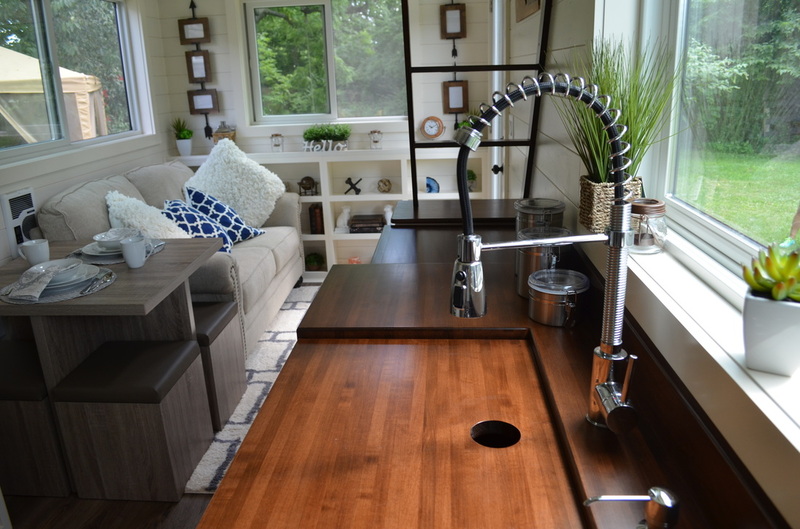 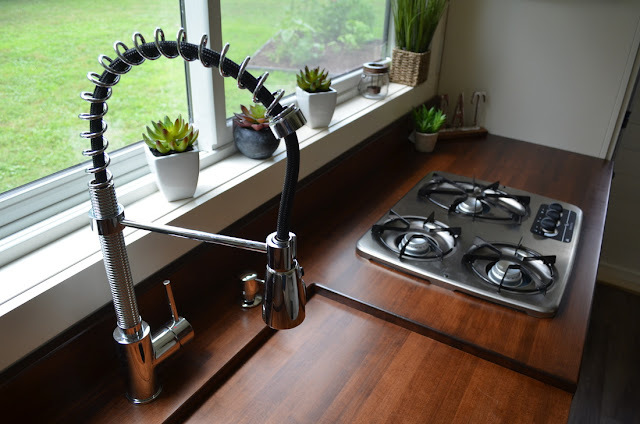 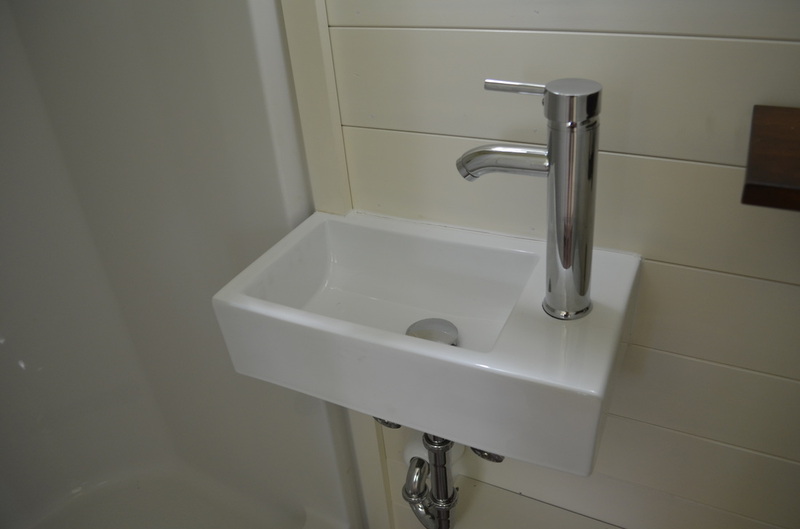 The home is designed and built by Modern Tiny Living; a tiny house builder located in Columbus, Ohio. 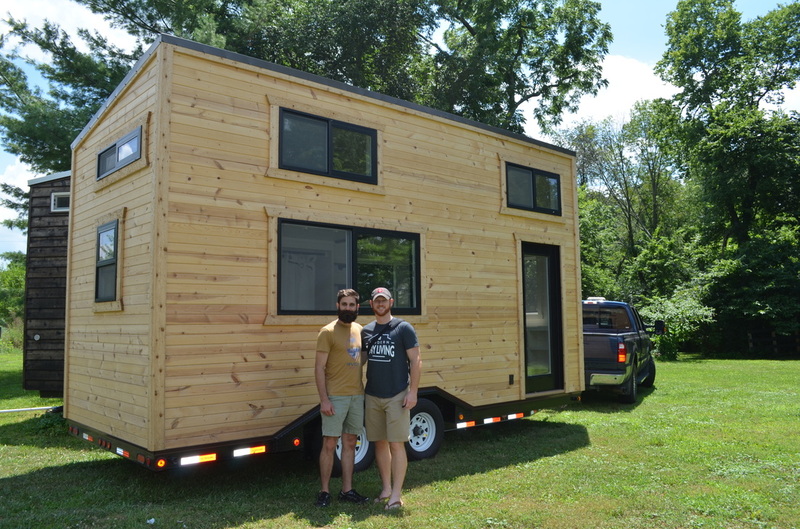 The home measures 20 ft long and 8.5 ft wide. 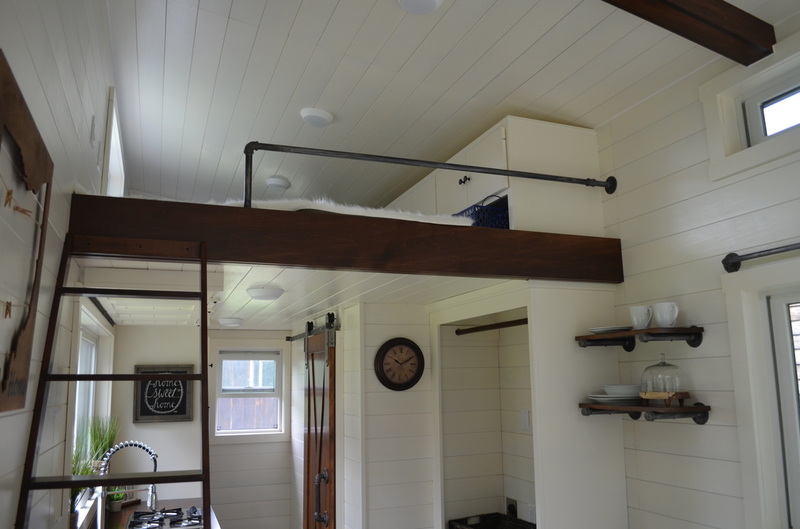 Its first floor spans 160 sq ft, plus an additional 70 sq ft of loft space which brings the home's total size up to 230 sq ft. 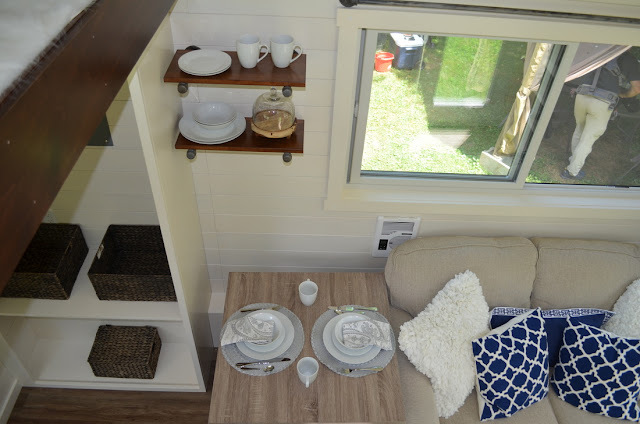 The Mohican features a living room, a full kitchen with high-end appliances, a bathroom, and loft bedroom. 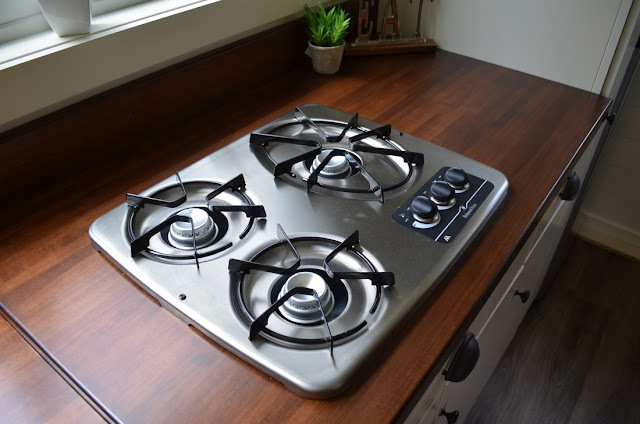 There's also double-paned windows, a metal roof with a 40-year warranty, and a 50 amp plug in. 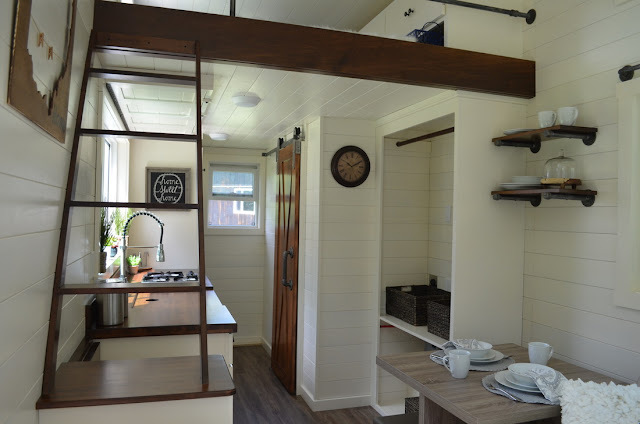 The home would normally be sold at $60,000, but since it served as a model home for Modern Tiny Living, they're offering it at the discounted price of $50,000.